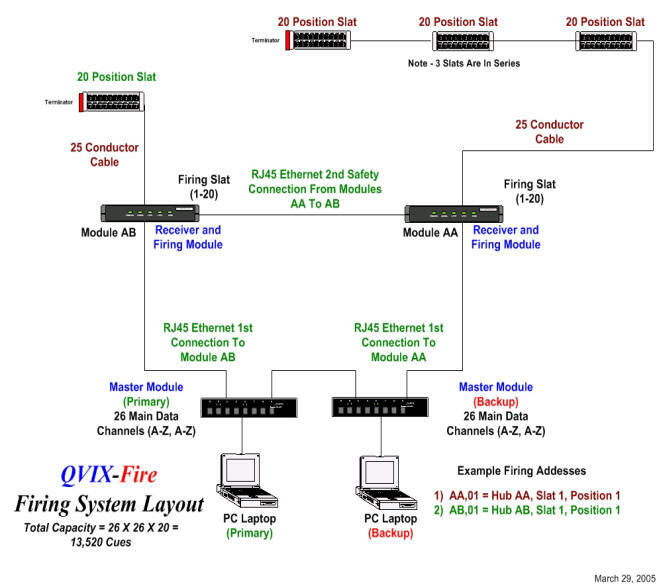 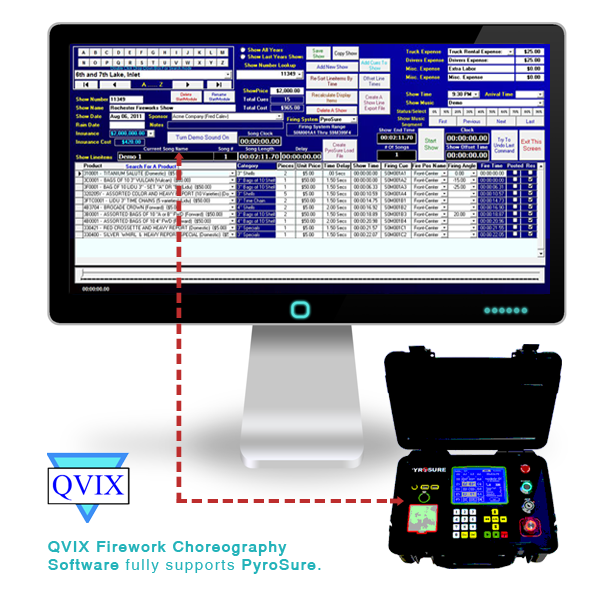 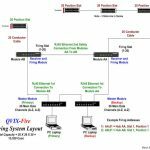 Fully compatible with the PyroSure Firing System and now included for free as part of the QVIX Fireworks Inventory System. 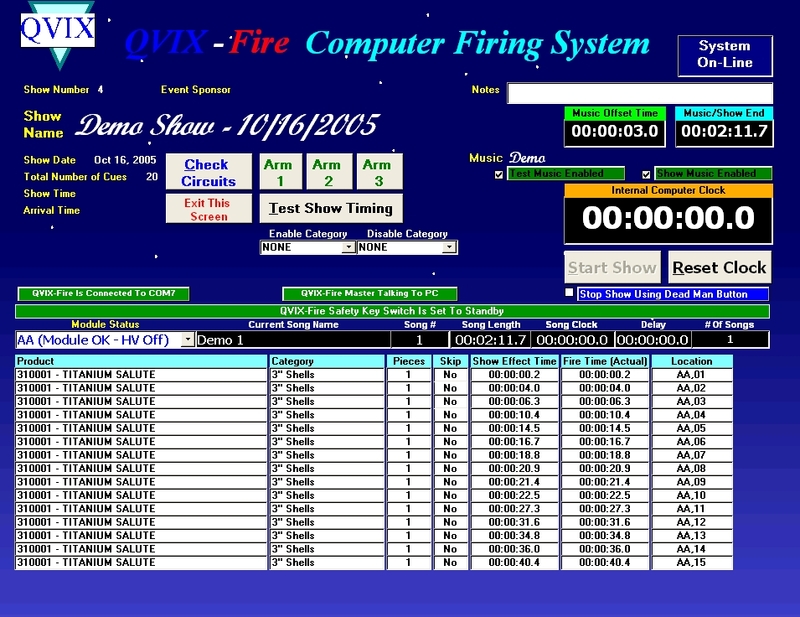 Click the image below for a high-resolution sample screen display. 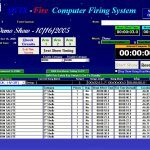 See below for a detailed list of the software’s main features. For further information, demo downloads and purchases please visit the QVIX website.